Founded in 1984, the National Law Enforcement Officers Memorial Fund is dedicated to telling the story of American law enforcement, honoring the fallen, and making it safer for those who serve. The Memorial Fund has become an important cultural institution serving law enforcement and honoring their service and sacrifice as they perform one of the most important jobs in any society – keeping people safe and upholding the rule of law. A non-profit 501(c)(3) organization headquartered in Washington, DC, the Memorial Fund built and continues to maintain the National Law Enforcement Officers Memorial – the nation’s monument to law enforcement officers killed in the line of duty. 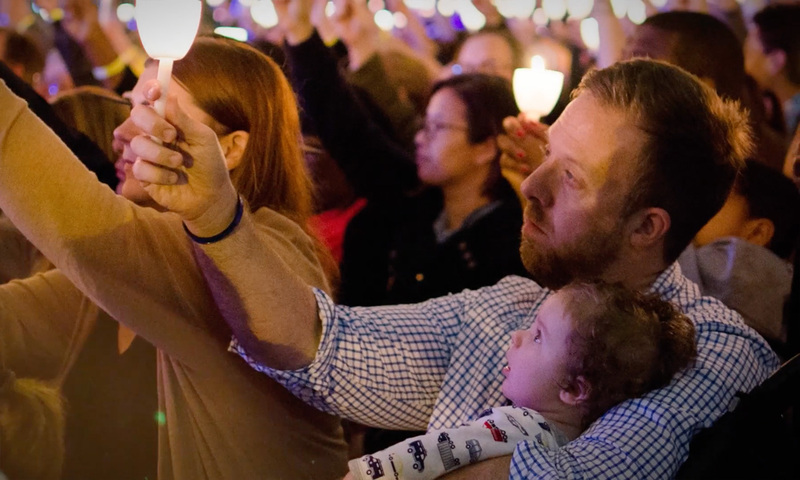 The Memorial Fund is a principal organizer of the National Police Week observance each May and hosts a Candlelight Vigil each May 13th to honor fallen officers. In October of 2018, the organization will open the new National Law Enforcement Museum at the Motorola Solutions Foundation Building, adjacent to the Memorial in Washington, DC. The Museum will tell the story of American law enforcement by providing visitors a “walk in the shoes” experience. The Museum is working to expand and enrich the relationship shared by law enforcement and the community through the Museum’s educational journeys, immersive exhibitions, and insightful programs.